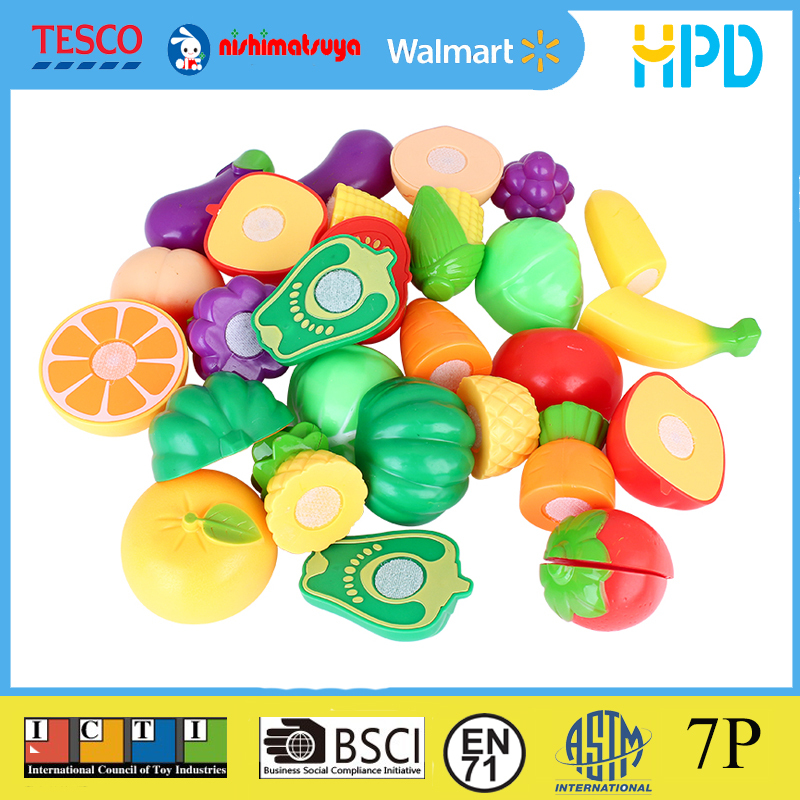 This Cutting Fruits and Vegetables Toy Set made of environment friendly plastic with smooth surface and curves, durable and safe for kids to play with. 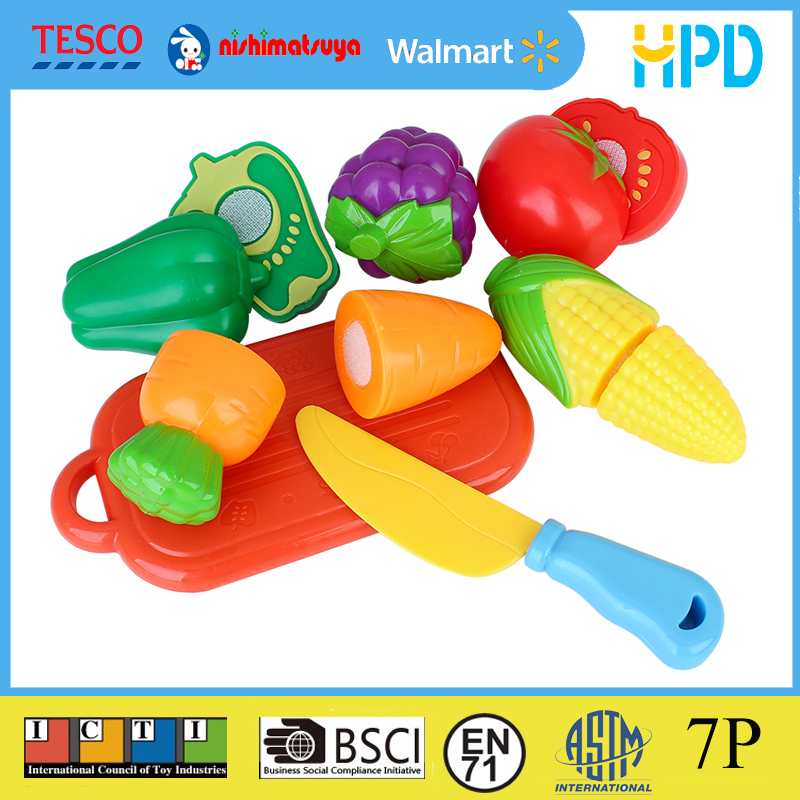 Adorable cutting fruits and vegetables set in bright colors to enchant the very young. 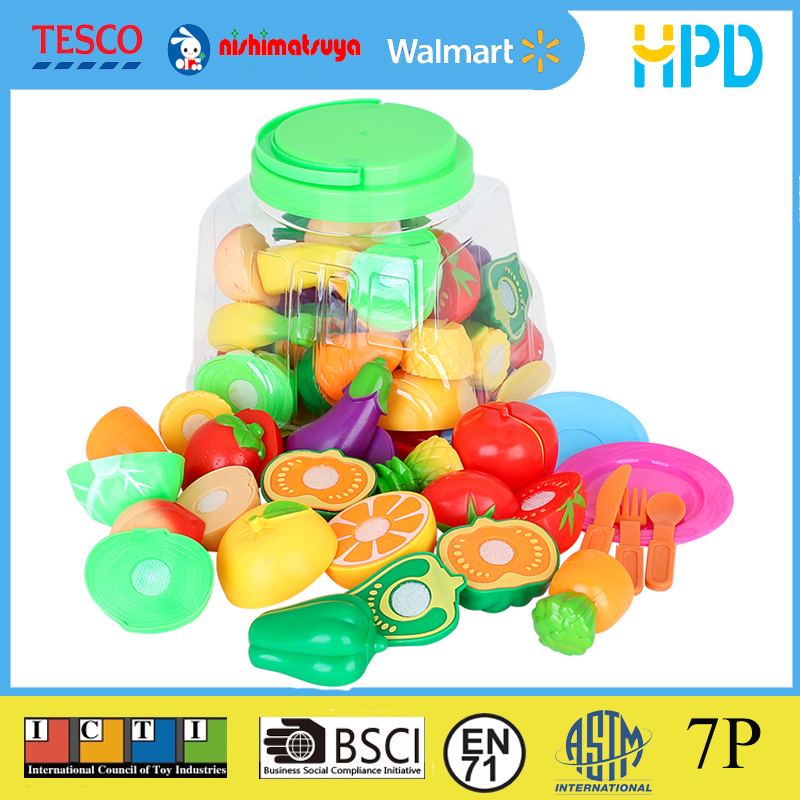 Looking for ideal Plastic Food Toy Manufacturer & supplier ? We have a wide selection at great prices to help you get creative. 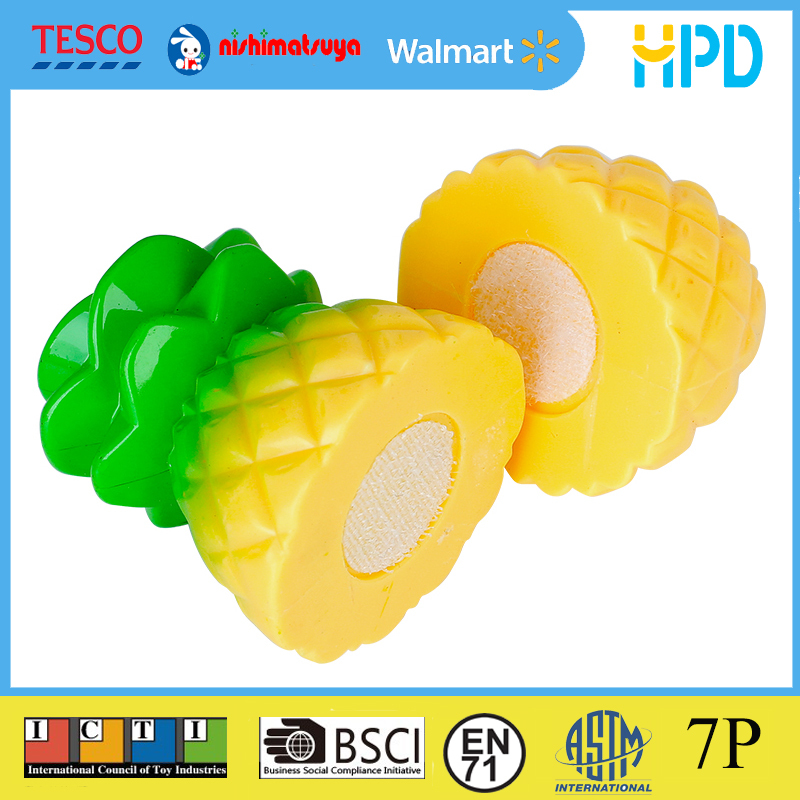 All the Cutting Fruit Vegetable Toys are quality guaranteed. 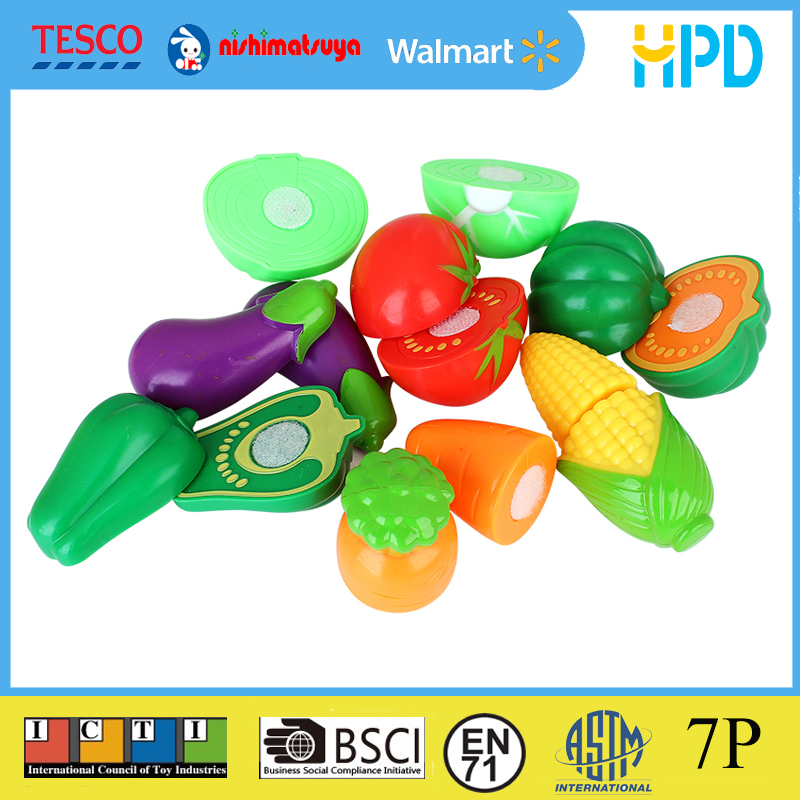 We are China Origin Factory of Early Learning Plastic Food. If you have any question, please feel free to contact us.